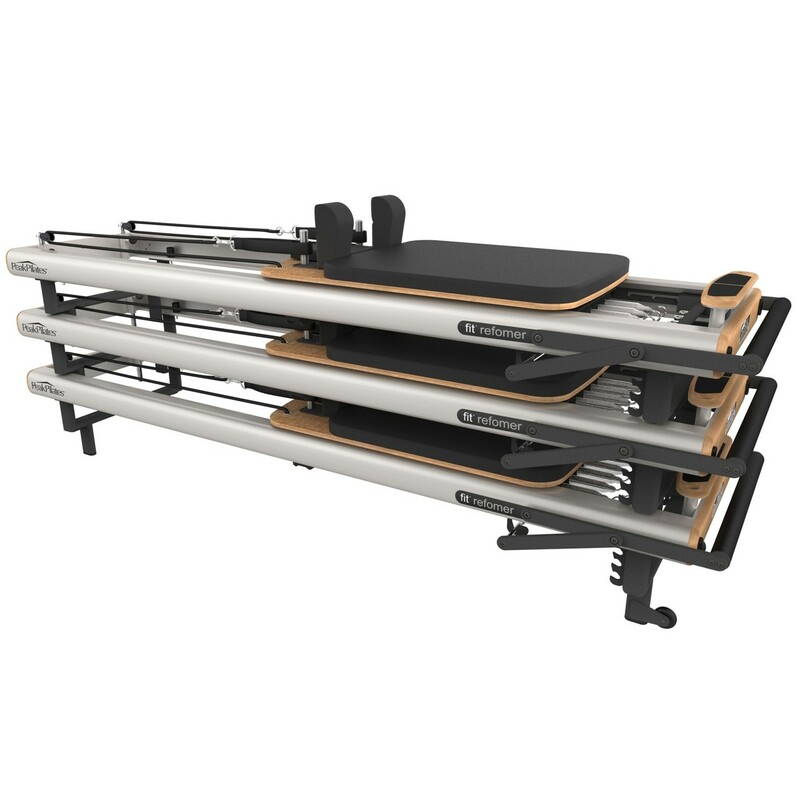 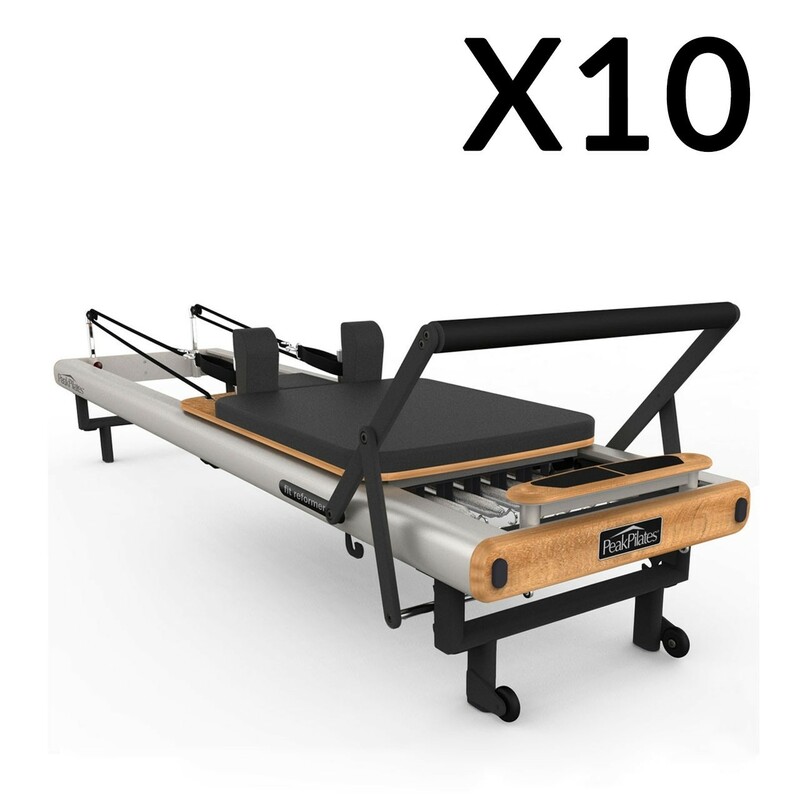 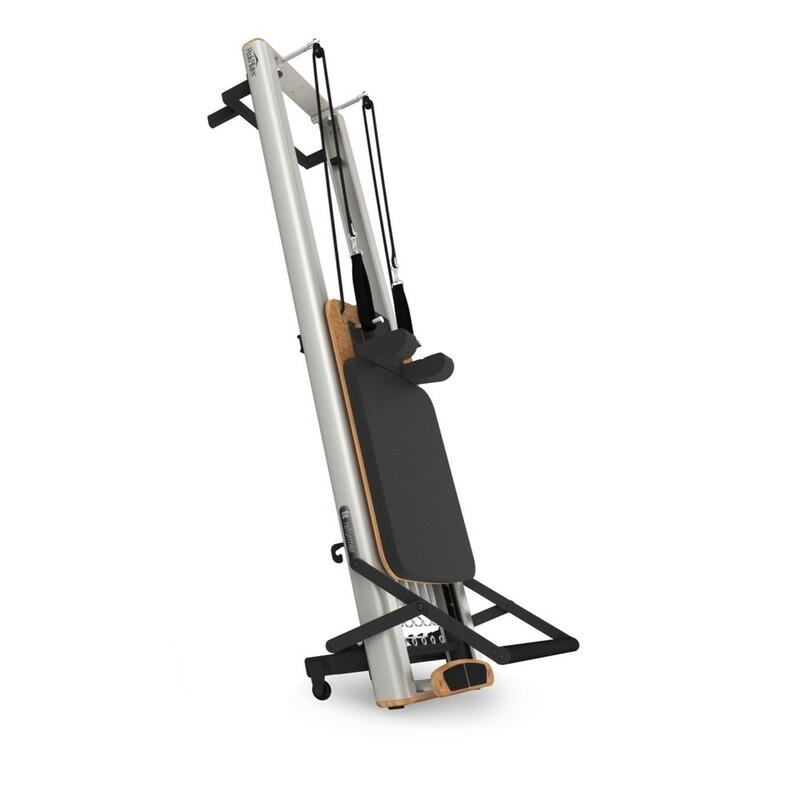 The reformer includes a locking foot bar, a four position one-hand gear bar, alignment graphic for student and instructor, as well as an integrated side-split platform with the ability to add a jump board. 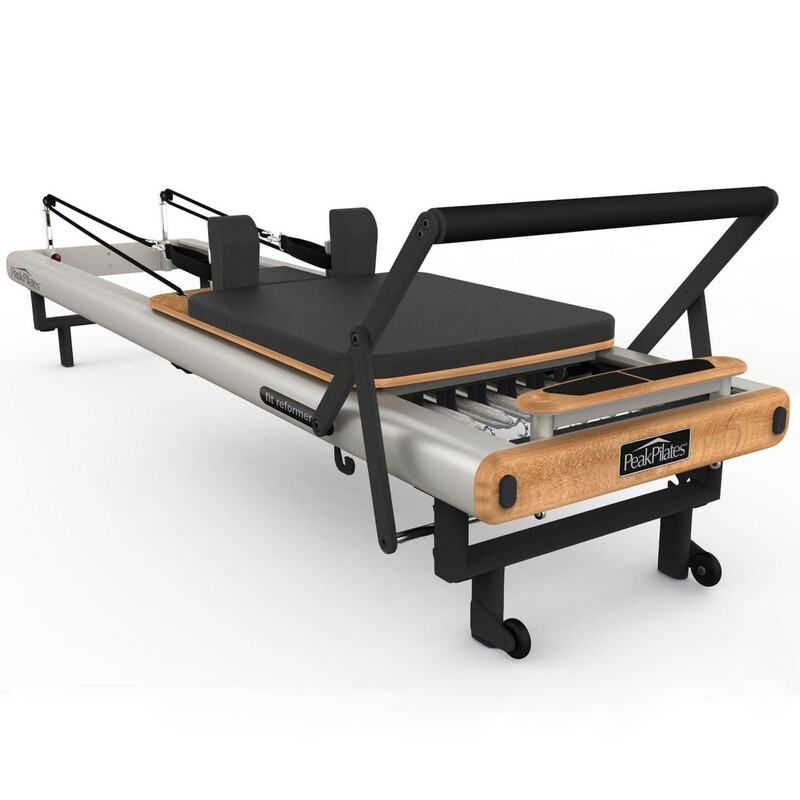 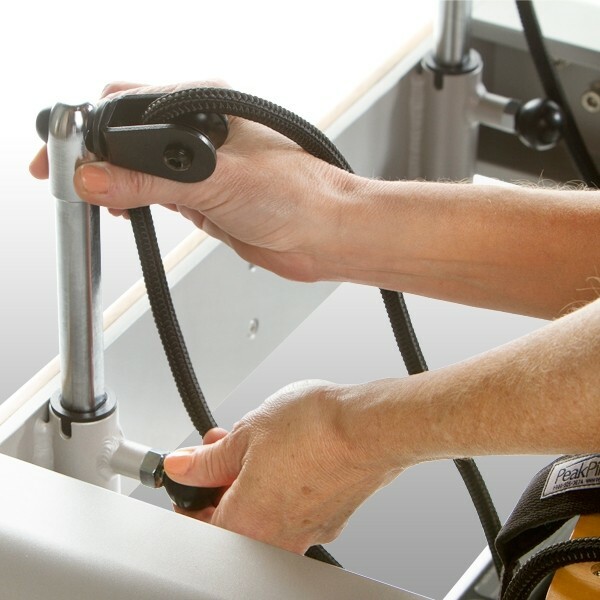 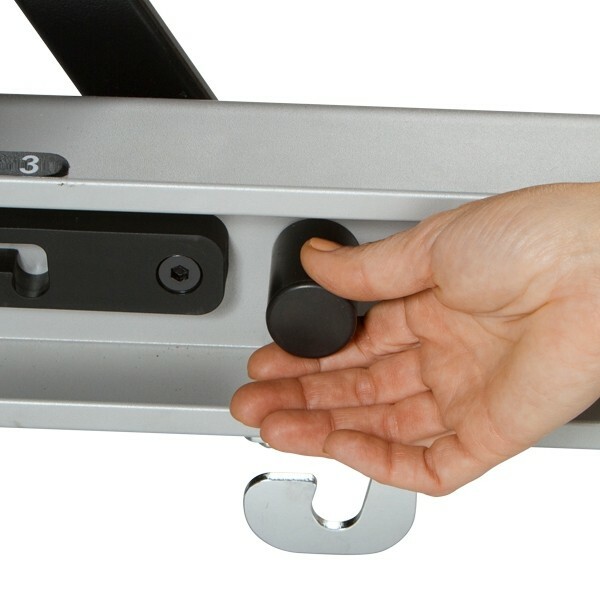 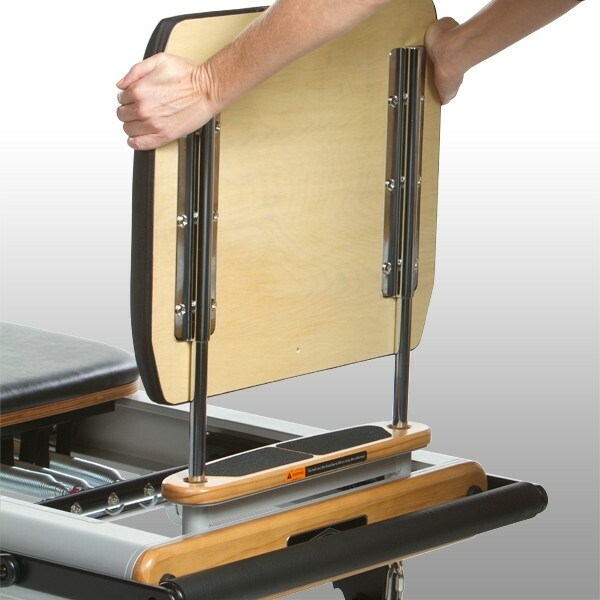 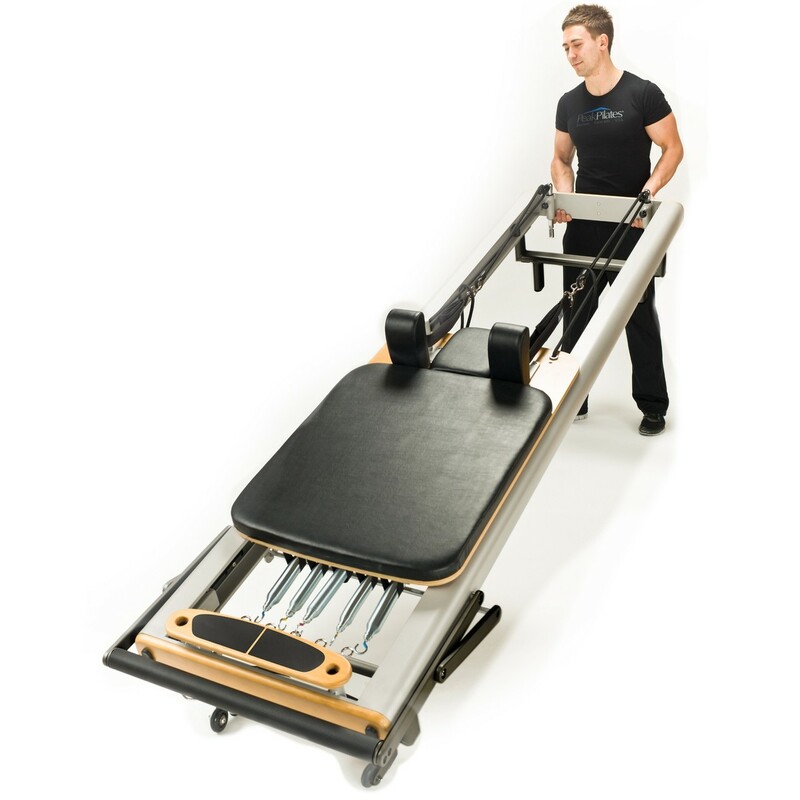 And as always, the performance and quality of any Peak Pilates reformer is never compromised with innovation. 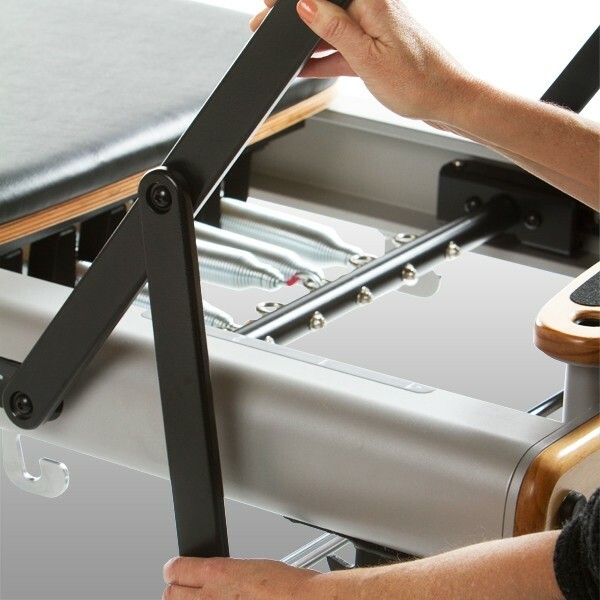 It is recommended that you change your springs once a year.